It's the final road game of the season tonight, as the Bulldogs (16-31-7-2, 5th Island) visit the Capitals (23-28-3-2, 3rd Island) tonight at the Island Savings Centre in Duncan. 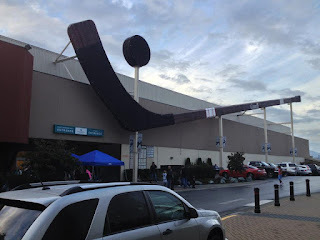 The Bulldogs were last in action Sunday afternoon in Coquitlam, where they lost their eighth straight game, 3-0 to the Express. 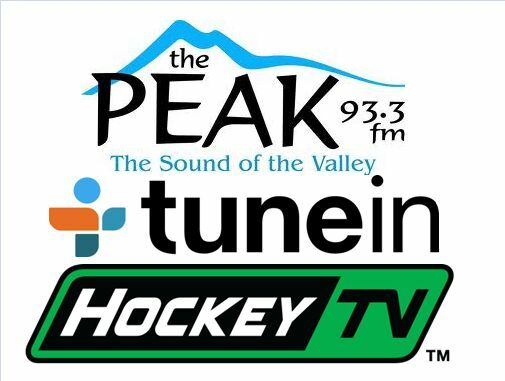 The Capitals were in action Wednesday night at home, as they hosted the Salmon Arm Silverbacks in the make up game originally slated to be played on February 10th. The Capitals lost their second in a row with a 3-1 loss to the 'Backs. These teams last met on February 14th, a 5-1 Capitals win at the Dog Pound. 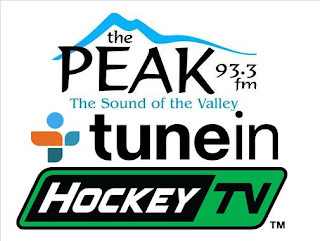 93.3 The Peak FM will bring all the action to you on Pacific Chevrolet Bulldogs Hockey, with the broadcast beginning with the pregame shows at 6:45 in advance of the 7:00pm puck drop with Dan Tisserand on hand to compile team and player stats while I provide the play-by-play. Today's 2nd Intermission guest is Port Alberni Native and former Bulldog Josh Bonar - who has now come full circle from a player as he is now on the Bulldog Scouting Staff. Josh is a pretty neat story, as he is a local player from the a different era, growing up when there was no Multiplex and no Bulldog franchise. As we talk about during the interview, he's been involved in hockey as both a player and now a coach, for almost half of his life. 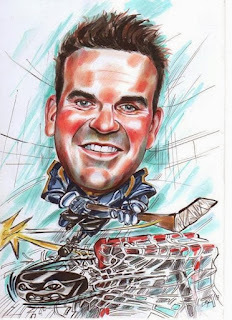 He returned from the WHL to play for the Bulldogs from the 2003-2004 through 2004-2005 seasons before playing two years of CIS Hockey. He then turned pro and has seen the world while doing it, playing in the Central Hockey League and the Southern Professional Hockey League along with stops overseas in Norway, Hungary, Romania and Kazakhstan. The picture above is a piece of fan art from his time in Europe. Port Alberni, BC – The Alberni Valley Bulldogs will be short two forwards the remaining two regular season games. Keith Anderson (Hermiston, OR) and Mackenzie Wight (Chilliwack, BC) have been recalled by their respective Western Hockey League teams. Anderson will be joining the Everett Silvertips and has previously spent time with the Victoria Royals in the 2015-16 season. 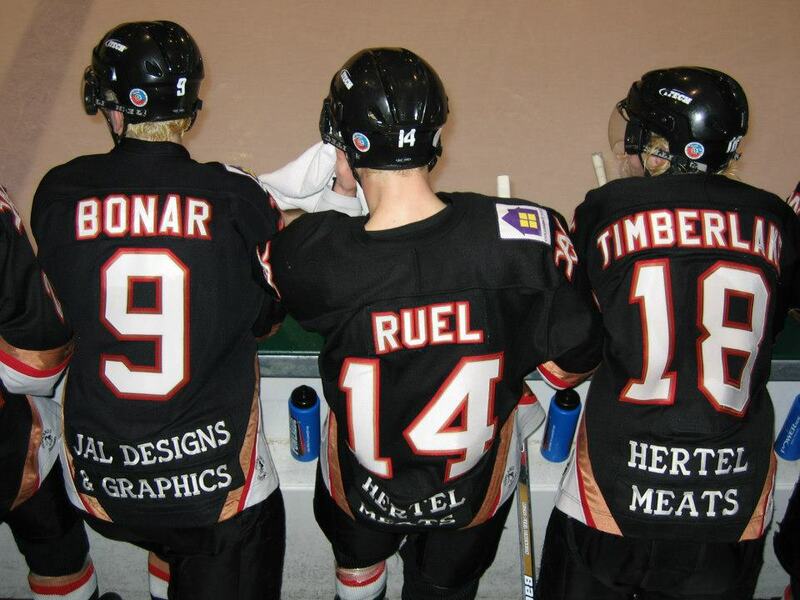 He has played in 39 WHL games. As a Bulldog, Anderson scored 8 Points (4 Goals, 4 Assists) and registered 76 Penalty Minutes in 29 Games. Wight will be joining the Swift Current Broncos and has previously spent time with the Seattle Thunderbirds. 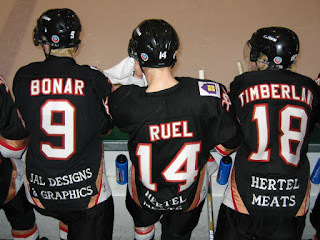 He has played 6 WHL games. As a Bulldog, Wight scored 12 Points (6 Goals, 6 Assists) in 27 Games. The Bulldogs did not qualify for the post-season for the first time since 2011-12 but would like to wish Keith and Mackenzie all the best as they continue their hockey opportunities.